This article focuses on how to free download The Voice of Italy videos and songs from YouTube with the best free YouTube video downloader for watching on iPhone, iPad or other mobile phones/tablets on the go offline without annoying ads, or buffering due to poor network. Likewise, you can make use of this guide to free download YouTube full movies, say, Disney movies, superhero movies, comedy movies and any other movies, trailers, soundtracks, video clips, music videos. Interested in the best blind auditions, best battles and the judges' performance with the talents? Simply download The Voice of Italy related videos and songs from YouTube. Free download The Voice of Italy videos/songs quickly. Download and convert The Voice of Italy videos songs to mainstream formats and devices. How to Free Download The Voice of Italy Videos and Songs? As mentioned, a free YouTube video downloader is needed to download The Voice of Italy. Here, we'll take WinX YouTube Downloader as an example to show you how to free download The Voice of Italy from YouTube. This video downloader is recommended because it is free, clean yet powerful to download any YouTube videos including 3D and 4K UHD videos in MP4/FLV/WebM at fast download speed. And this tool ranks at the top of 2015 best free YouTube downloaders list. Step 1. Add YouTube URL. Detailed guide: Go to YouTube website, find The Voice of Italy video fit for you, and copy the URL address. 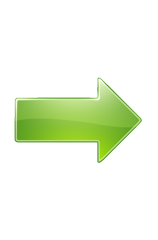 Then, launch the free video downloader, click the link-shaped button and paste the URL to the address bar. Here, let's free download The Voice IT | Serie 2 | Blind 2 | Suor Cristina Scuccia - #TEAMJ-AX with 67,704,641 views, one of the top trending videos of 2014 in YouTube. Step 2. Analyze the URL. Detailed tutorial: It takes a few seconds to fetch the video information after clicking Analyze button. When the video information is presented, just choose a suitable output plan and hit "Ok" to go on. Step 3. Save to a destination folder and begin downloading. Thanks to Multi-thread and Multicast Technology, The Voice of Italy videos and songs can be free downloaded at 5-8x real-time download speed. After finishing downloading, you can transfer the videos to your mobile devices via a USB cable for offline playback. An all-in-one YouTube downloader and converter named WinX HD Video Converter Deluxe allows you to download and convert The Voice of Italy videos and other YouTube sources at one go. 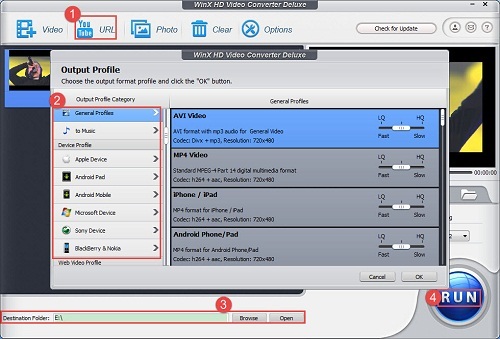 Why you need WinX HD Video Converter Deluxe? *	Convert The Voice of Italy to iPhone 6/6+/5S, iPad Air 2, and other popular and newly released smartphones, tablets, game consoles, etc. 3. Choose destination folder to store The Voice of Italy videos songs downloaded from YouTube. 4. Hit RUN to begin downloading and converting The Voice of Italy videos songs at one go. If you plan to download The Voice of Italy videos songs, or other YouTube movies, shows ,music videos, funny video clips and more, and also convert them to mainstream formats (AVI, WMV, MP4, MOV, FLV, MP3, AAC, iPhone ringtone, etc.) 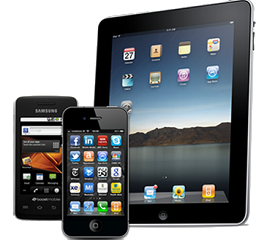 or fashionable portable devices (iPhone, iPad, Samsung Galaxy Note, HTC, Sony Xperia, Xbox, etc. ), please turn to WinX HD Video Converter Deluxe.